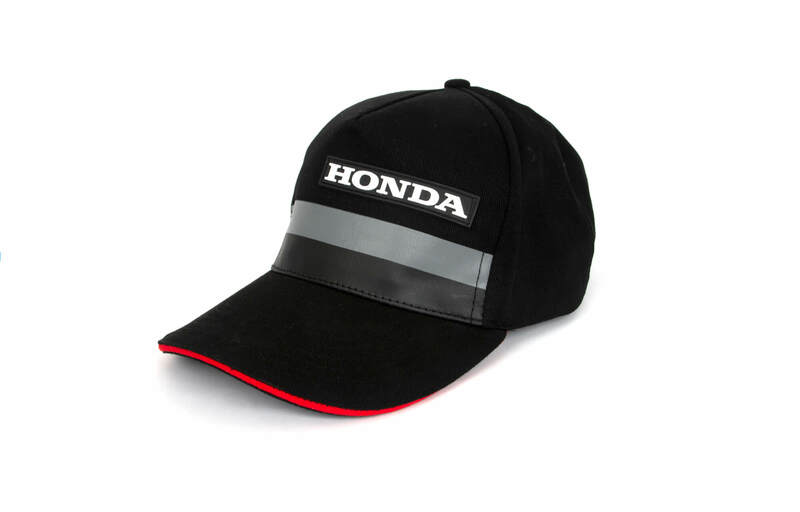 Receive a FREE Honda gift when you book your Honda in for a service quoting SERVICE19. 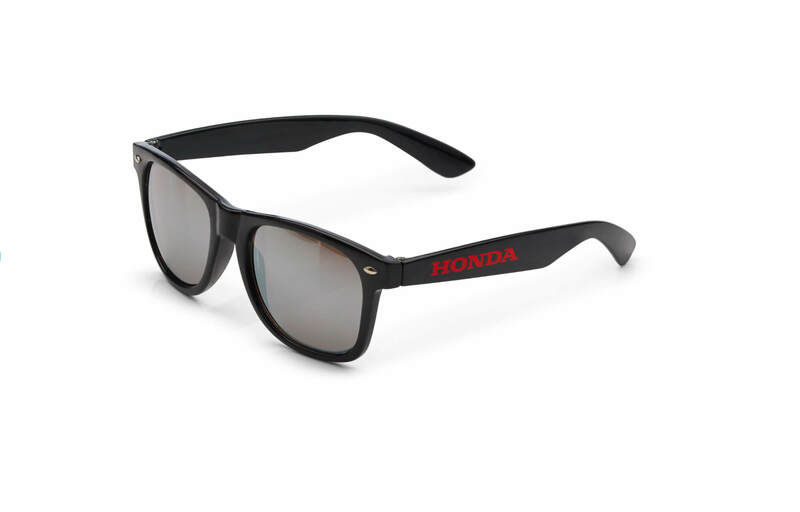 You can choose from a Honda Sunglasses or a Genuine Honda First Aid Kit or even a Honda Baseball Hat; the choice is yours! Contact us today on 01 2862125 to book your service quoting SERVICE19. 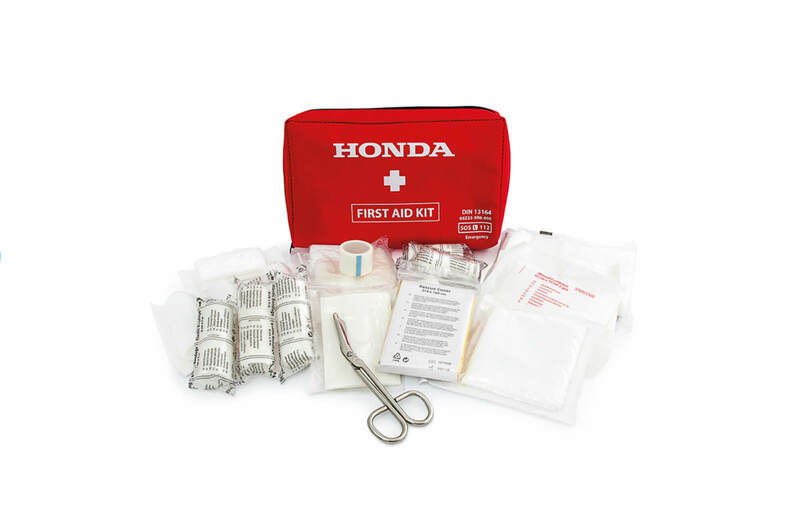 * To avail free gift, please quote SERVICE19.